This post was sponsored by Betty Crocker. All opinions are 100% my own. Have you tried coming up with the best 1st birthday cake designs for your little ones special day? It’s a very special time indeed! My oldest daughter is 8 and yet I can still remember the day I planned her 1st birthday party! I remember we had a huge party with all of our friends and family. The cake was huge! It had to be to feed everyone! I also made a special “smash cake” just for her to dig in to and boy, did she!!! There are so many easy cakes to make for your little one! Betty Crocker would love to give you some inspiration to help with your decision. 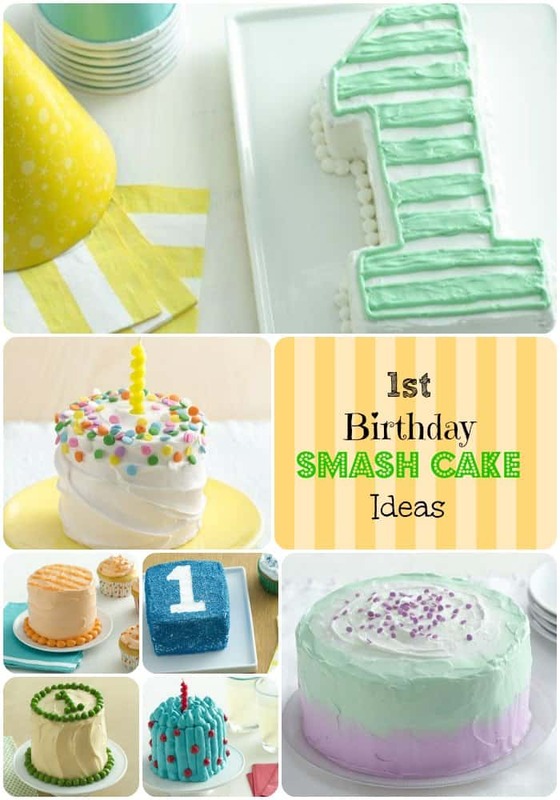 More and more people are creating smash cakes for the 1st year birthday! 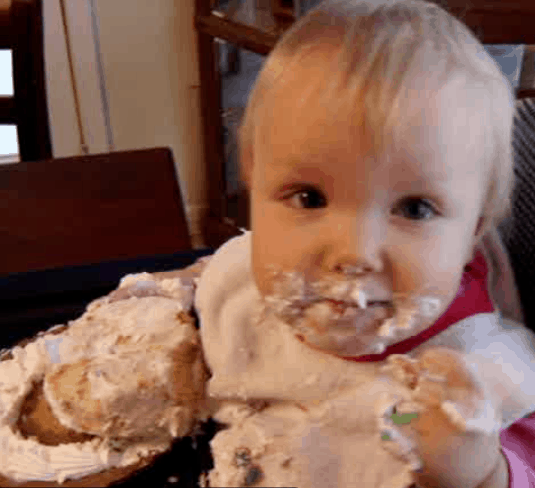 The most memorable part about a first birthday is the cake and the moment your special little one digs right in to in! To help make the moment extra special with a homemade touch, Betty Crocker has created a line-up of easy-to-make birthday smash cake recipes that babies can’t wait to get their hands on. Be sure to visit the Betty Crocker website to find these recipes to make your very own smash cake. What do you remember most about your little one’s first birthday? Did you let them smash their cake or did you try to keep it clean? If you were to have another first birthday party (or maybe are already planning on celebrating another one! ), which Betty Crocker smash cake would you make? 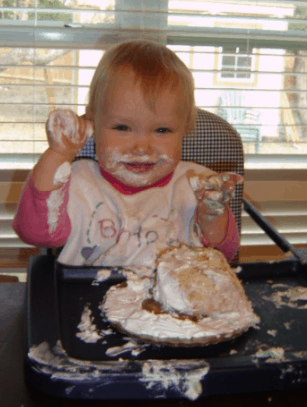 If you have any pictures of your children enjoying cake during their first birthday party, we’d love to see them! Or if you don’t have kids, what do you remember about a friend throwing a first birthday party? By Jennifer on October 4, 2013 Birthday Cakes, Campaigns, Desserts, Information.